New release by Visile Records. In the release we bring Packim. 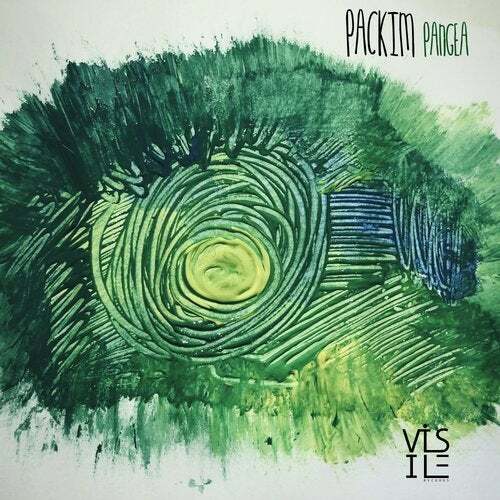 New entry on Visile with 'Pangea' and 'Gondwana' 2 mezmerising afro groovy rythm that will erase your mind and will put you in the right direction.